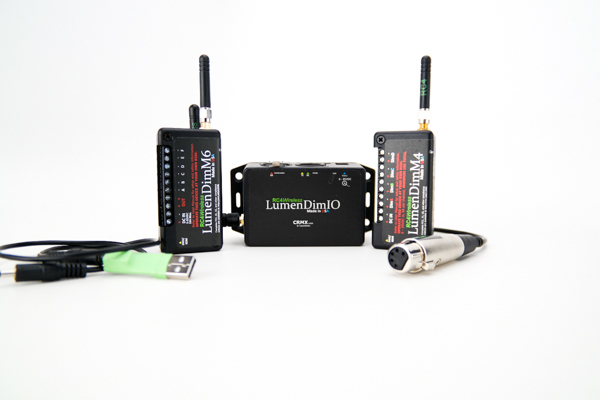 Winner of the PLASA London 2015 Award for Innovation. Many thanks to PLASA for recognizing our efforts to make things smaller, better, more versatile, and more useful. 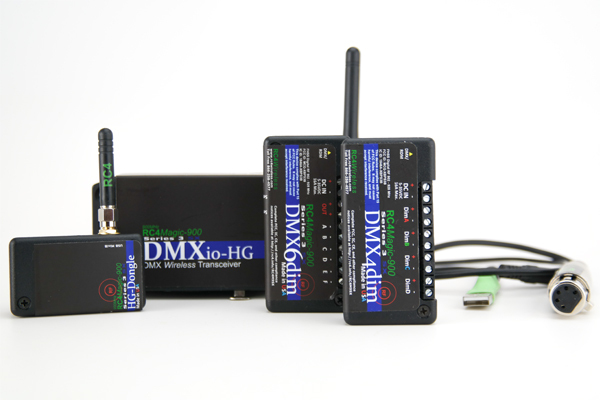 The RC4Magic DMXpix is a tiny wireless DMX driver for pixel LEDs. Patent-pending RC4 Custom Pixel Profiles facilitate beautiful 3000-channel pixel effects while consuming a user-selected number of DMX control channels. 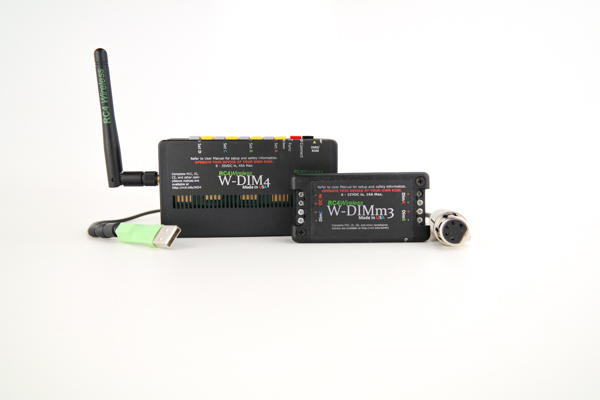 You specify the string type, DMX start channel, and various configuration parameters for each driver. 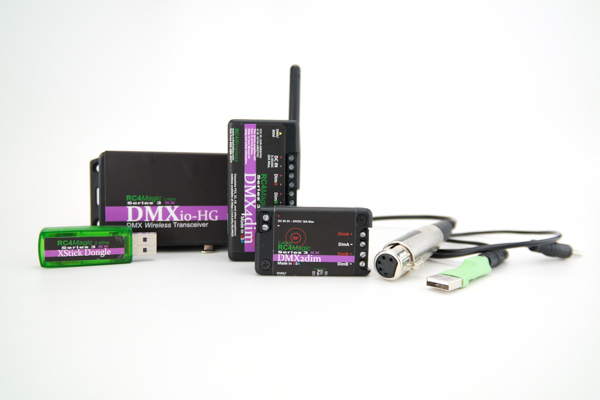 Then, you control the visual key frame from your DMX console in real time. 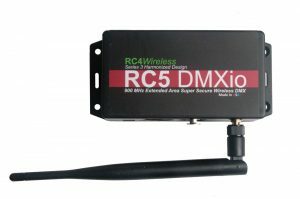 Also on-board are a standard DMX data port, and an I2C interface for use with Arduino, Raspberry Pi, and more. Only 61mm x 36mm x 20mm, the DMXpix is the future of portable, spectacular pixel displays. For fastest tech-support response, please create a ticket. Multiple people -- real people! -- respond to support tickets to ensure responsiveness. Your satisfaction is very important to us.